All copies signed by Lee Parks!!! 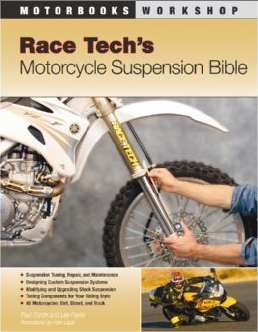 A completely revised version of one of the best-selling motorcycle riding skills books of all time. Today's super high-performance bikes are the most potent vehicles ever sold to the public and they demand advanced riding skills. Get it right, and a modern motorcycle will provide you with the thrill of a lifetime; get it wrong and you'll be carted off in a meat wagon. The line between ecstasy and agony is so thin that there is absolutely no margin for error. Total Control provides you with the information you need to stay on the healthy side of that line, providing a training course developed and perfected through decades of professional training in Lee Parks' Total Control Advanced Riding Clinic. This is the perfect book for riders who want to take their street riding skills to a higher level. 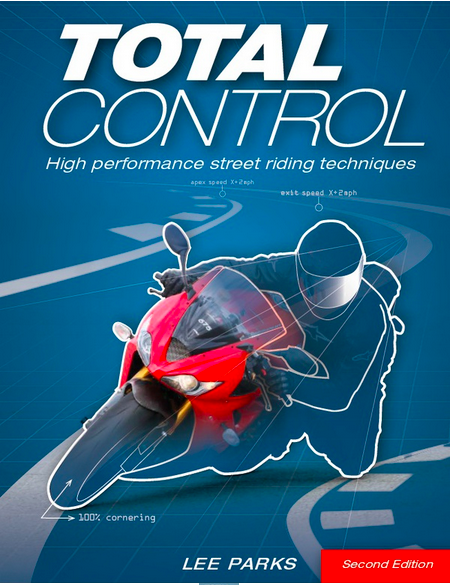 Total Control explains the ins and outs of high-performance street riding. 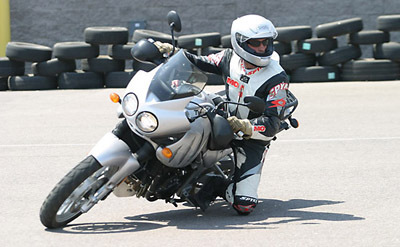 Lee Parks, one of the most accomplished riders, racers, authors and instructors in the world, helps riders master the awe-inspiring performance potential of modern motorcycles. 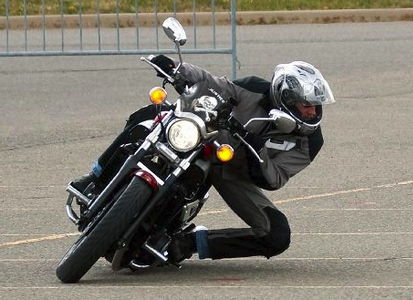 This book gives riders everything they need to develop the techniques and survival skills necessary to become a proficient, accomplished, and safer street rider. High quality photos, detailed instructions, and professional diagrams highlight the intricacies and proper techniques of street riding and the knowledge gained will apply to all brands of bikes from Harley-Davidson and Suzuki to Ducati and Kawaski to Honda and BMW and more! Readers will come away with a better understanding of everything from braking and cornering to proper throttle control, resulting in a more exhilarating yet safer ride.